General Outlook: For Thursday and Thursday night is for mainly fair weather during the day with a slight increase in moisture mainly over the south Thursday night. Today E 10-20 kts Choppy-Moderate 3-5 ft ISOLATED SHOWERS, SLIGHT MORE SOUTH. Outlook E 10-20 kts Choppy-Moderate 3-5 ft A FEW SHOWERS, SOUTH. A surface trough is over the Leeward Islands from 20N65W to 15N67W. 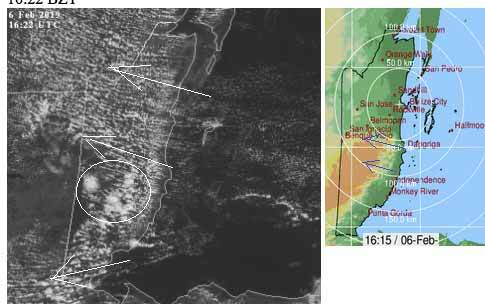 Isolated showers are within 60 nm of the trough. 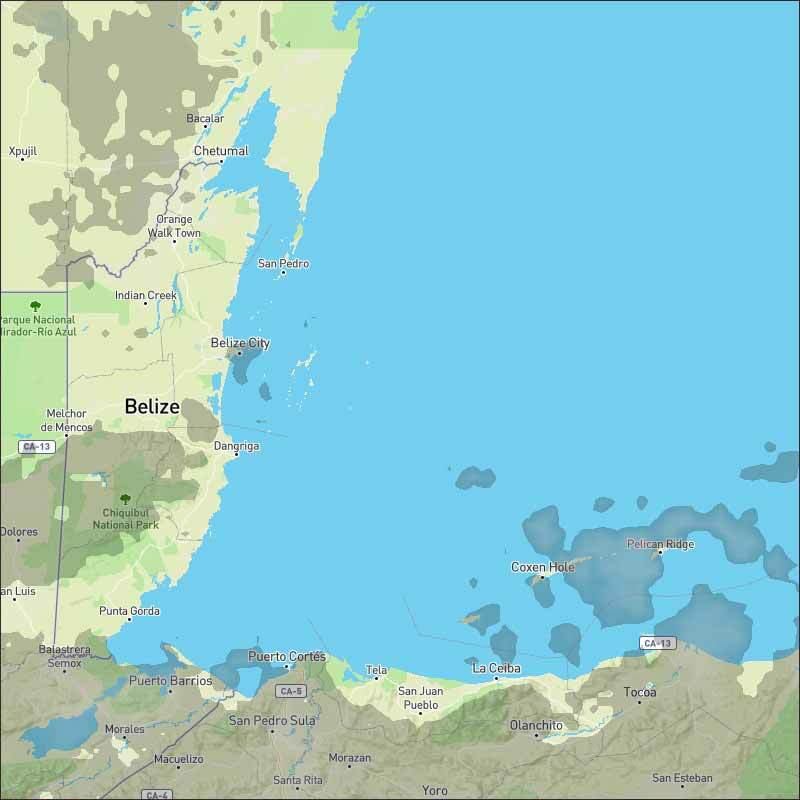 A gale is along the coast of N Colombia. See above. 10-30 kt tradewinds are over the remainder of the Caribbean with strongest winds along the coast of N Colombia, and weakest winds just S of Hispaniola. 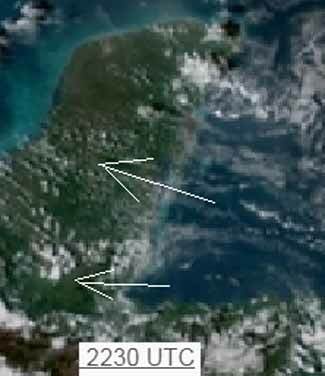 Patches of scattered showers are N of Puerto Rico, over Hispaniola, S of Jamaica, and inland over Guatemala, Honduras, and Nicaragua. In the upper levels, the base of a trough is over Cuba, while a ridge is over the E Caribbean with axis along 65W. Strong subsidence covers the entire Caribbean Sea. As low pressure over Colombia deepens over the next few days, and as high pressure builds over the western Atlantic, the resultant tightening of the pressure gradient will allow for gale force winds to pulse each night through Sun. Otherwise, mainly moderate to locally fresh winds will continue across the basin through Thu night, increasing to fresh to strong and expanding in coverage beginning on Fri to include the Windward Passage and the waters in the lee of Cuba as well. It's windy on Ambergris Caye this morning. 15 mph from the East creates a rough sea state around our barrier reef. It's a sunny morning with an expected high temperature for the day in the upper 80's. 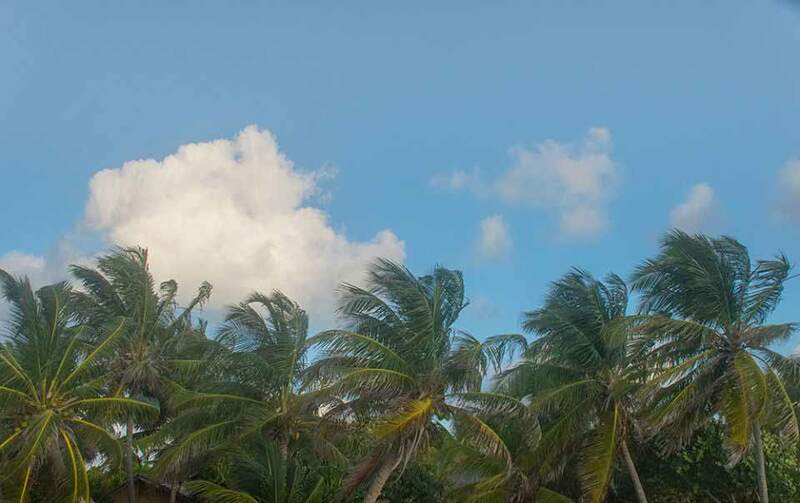 Steady easterly Caribbean winds with lines of cloud, and heavy areas in parts of southern central Belize and the mountains, there there have been a few small rain showers. Looks like the clouds building but should reduce this afternoon, only little rain expected. Updated satellite view, very nice!!! The Easterly Caribbean winds continue, but there appears to be increasing moisture in the air. Tomorrow, Thursday will probably be similar to today, but again significant cloud developing during the morning.